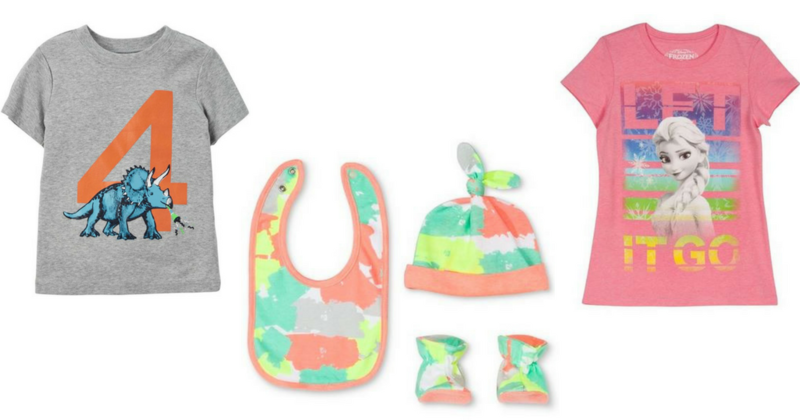 Looking for some great deals on kids clothes? 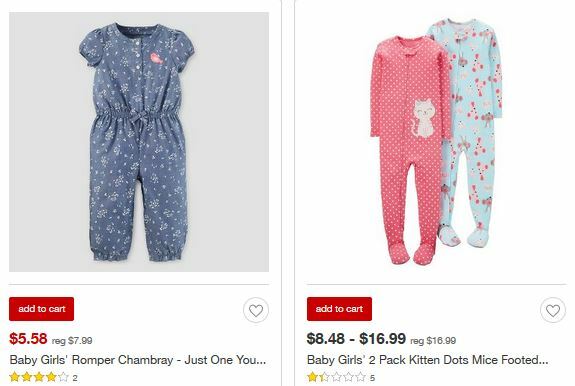 Use this Target coupon code you can use to save an extra 20% off kids clearance clothes with prices starting at $1.98! Opt for in-store pick up or you can get free shipping with $25+ order. Better yet, use your Target Redcard to get FREE shipping on any size order and an additional 5% off!